The new operator of Scotland’s train services is promising to invest millions in rail services in the Highlands. Dutch firm Abellio plans to introduce high-speed intercity trains on routes from Edinburgh and Glasgow to Inverness to reduce journey times and boost passenger comfort. The £60million investment, which will also see the trains connecting from the central belt to Aberdeen, is due to begin in December 2018. 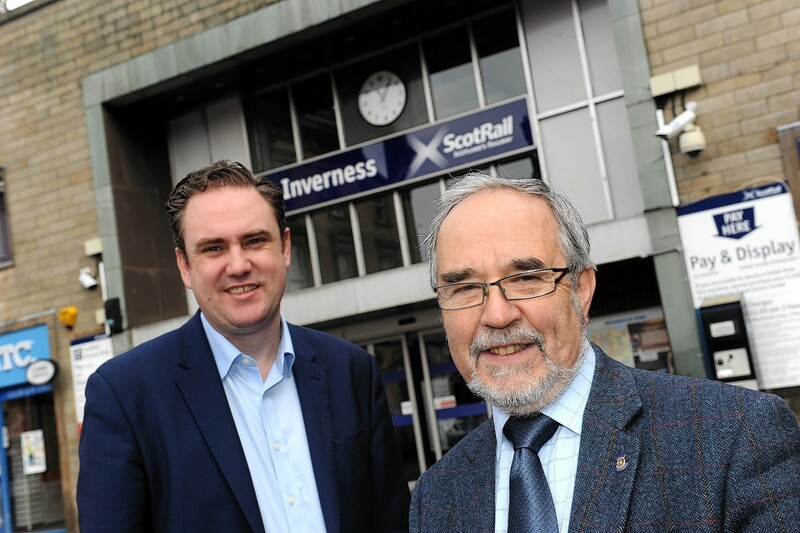 The operator also wants more punctual services across the north and is considering the possibility of having more passing loops on the single track sections between Inverness and Perth to reduce the journey time. Abellio bosses were at the city’s Royal Highland Hotel yesterday to meet more than 50 rail users, politicians, council representatives and business people as guests of Hitrans, the transport partnership for the north and west of Scotland. Mike Kean, Abellio’s UK rail business development director, said: “Proper intercity services will better connect passengers in the Highlands and there will be investment in infrastructure by bringing in high-speed trains and we will spend about £60 million on these and on additional capacity. Frank Roach, partnership manager at Hitrans, said: “Considering more passing loops is part of the work Network Rail is doing as part of a £120million budget from now until 2019 which will also facilitate hourly train service provision to additional possible places that are being studied. The Dutch firm will take over as franchise holder from Aberdeen-based FirstGroup from April 1.